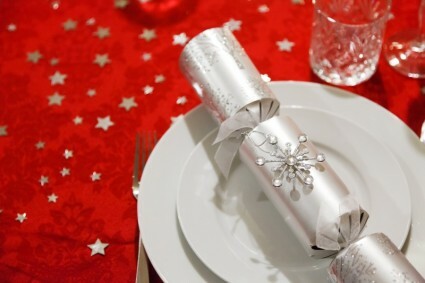 Enjoy a special Christmas Day Lunch at the Elephant Chorley. Price £37.95 per person for 4 courses including coffee. Children £19.50, under 5’s free. Christmas Pudding or Ice Cream. Enjoy pre and post dinner drinks in our lounge or at your table which will be yours for the afternnoon & evening. All food must be pre-ordered for Christmas day, please call 01257 451155 or call into the restaurant. We look forward to helping you have a wonderful Christmas day at the Eleephant Chorley, let us take the stress out of your Christmas day with excellent food and first class service.